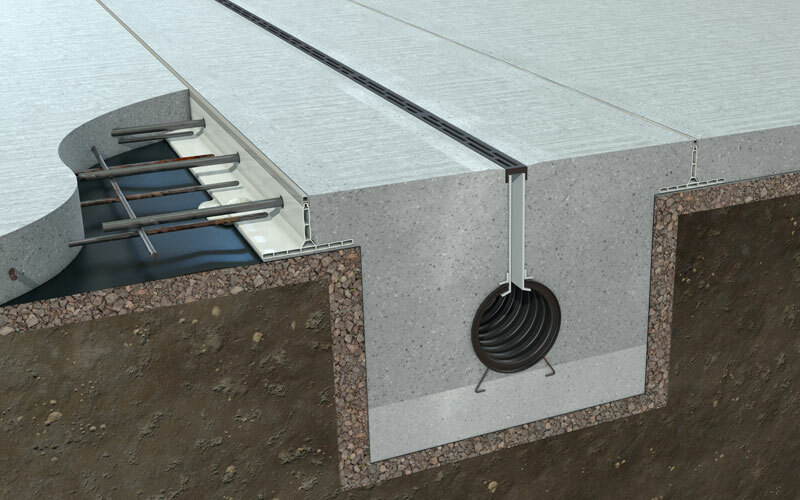 K-Form uPVC Screed Railing provides the construction industry with an economical, efficient and environmentally friendly alternative to steel shuttering. 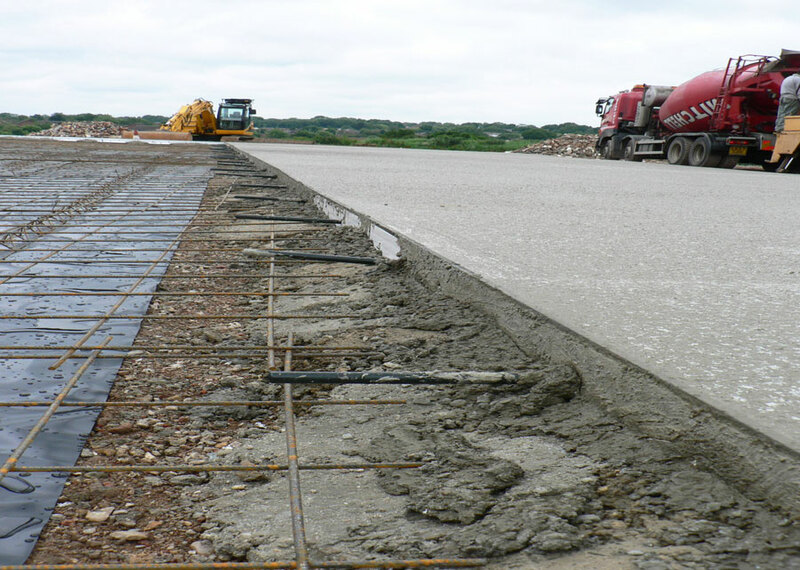 Made from recycled materials, K-Form is lightweight, durable and does not require removal after concrete pouring. 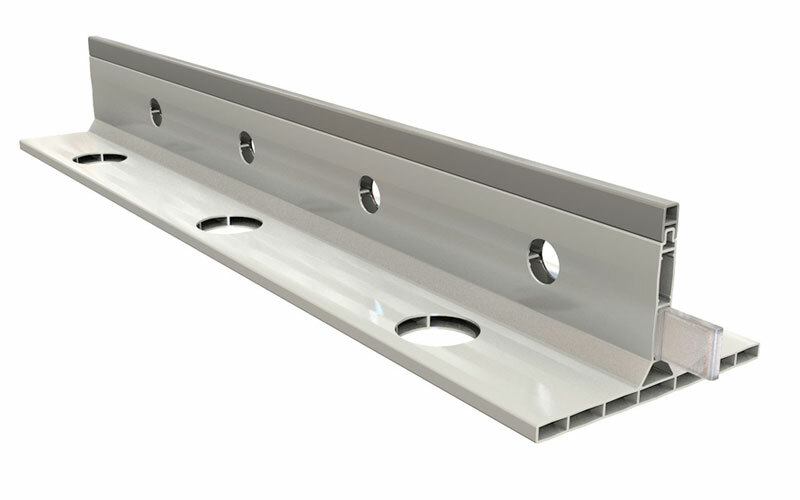 It is easily cut to length on site and has pre-drilled holes in the vertical face for locating steel dowels bars and in the base for mortar anchoring. 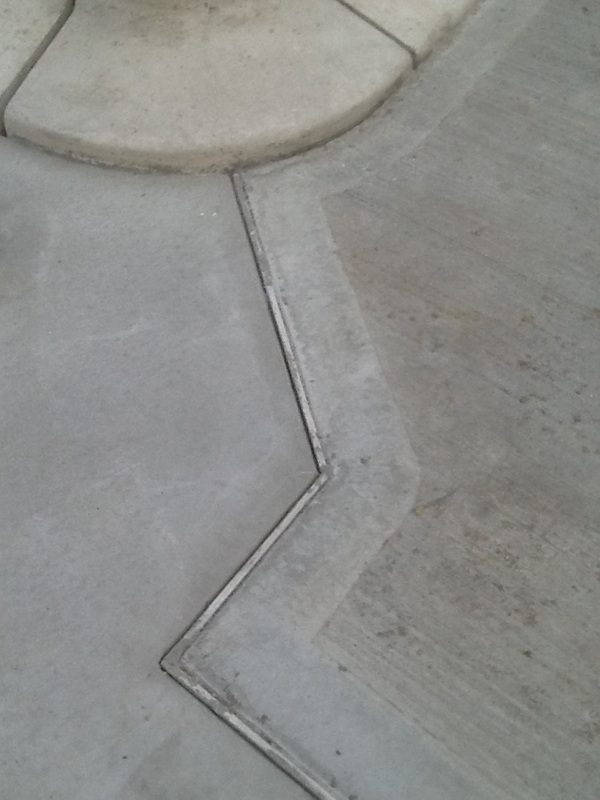 Furthermore, the design features end clips for joining and a removable top strip for joint sealing. 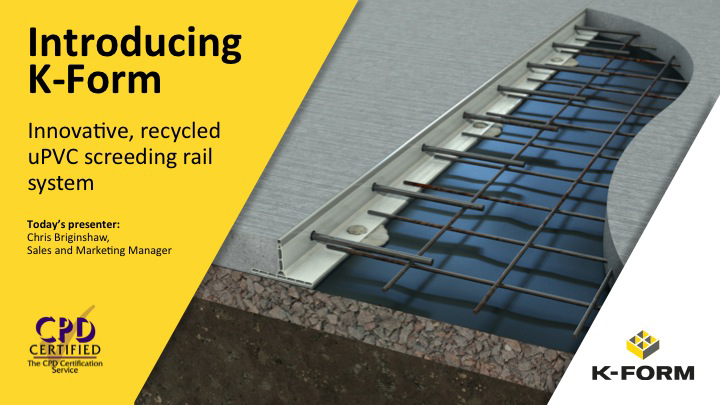 Designed to be used with twin beams, bunyan rollers or vibro strikes, K-Form K135 and K85 disposable railing replaces steel forms where joints are needed. 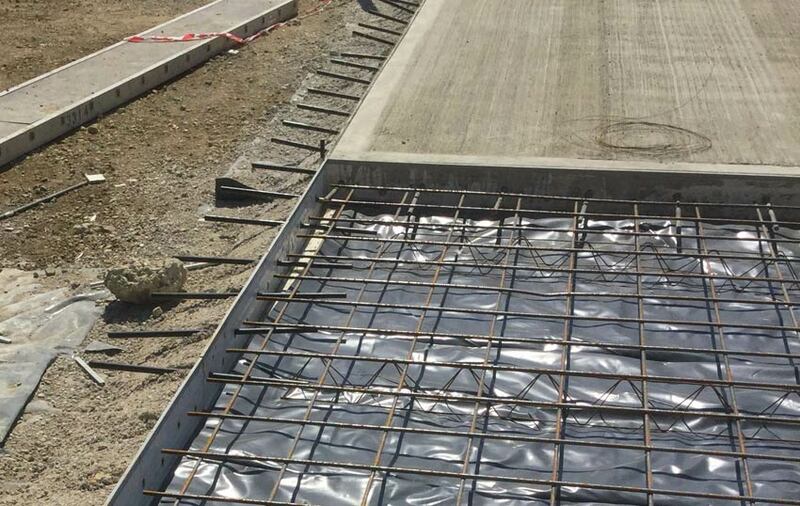 Steel road forms are poured one bay at a time and are labour intensive. They require striking after concrete has set, before removal of forms to setup for next bay. 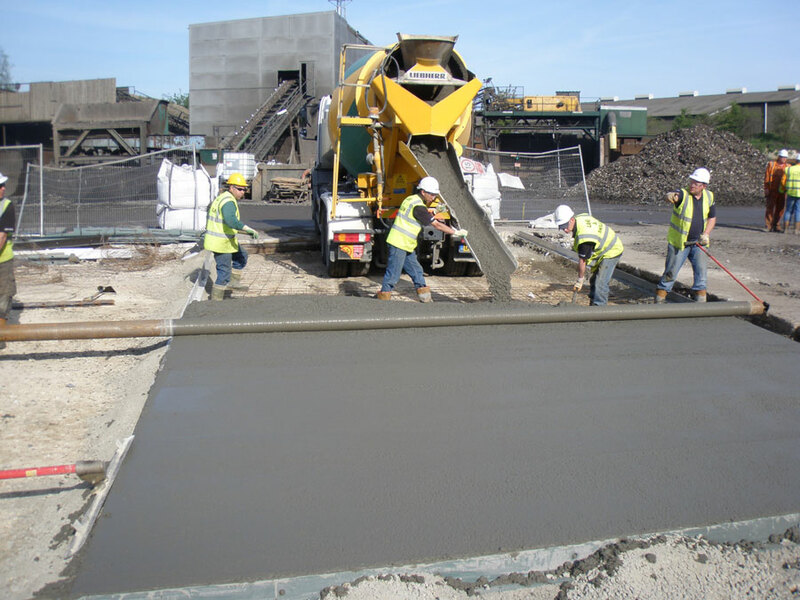 K-Form enables a multiple bay setup and pours, dramatically reducing labour costs. 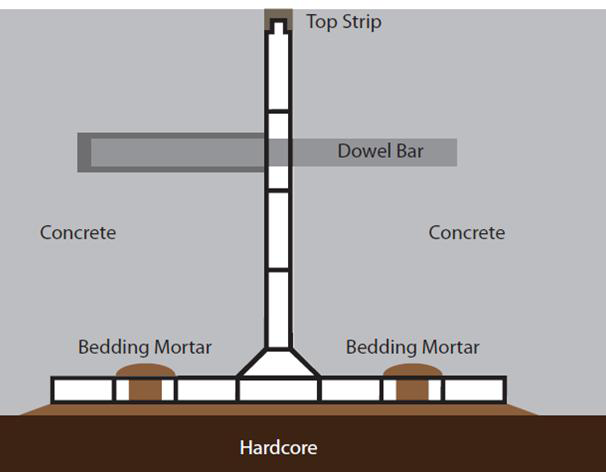 Wooden road forms are labour intensive, draw moisture from slab and require striking after concrete has set. Forms then need to be removed to setup for next bay. 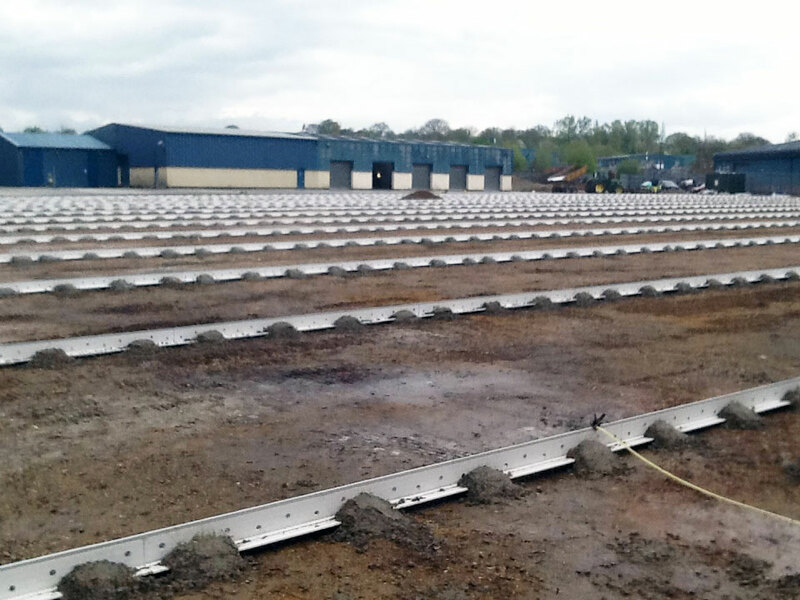 K-Form enables a multiple bay setup and pours, dramatically reducing labour costs. 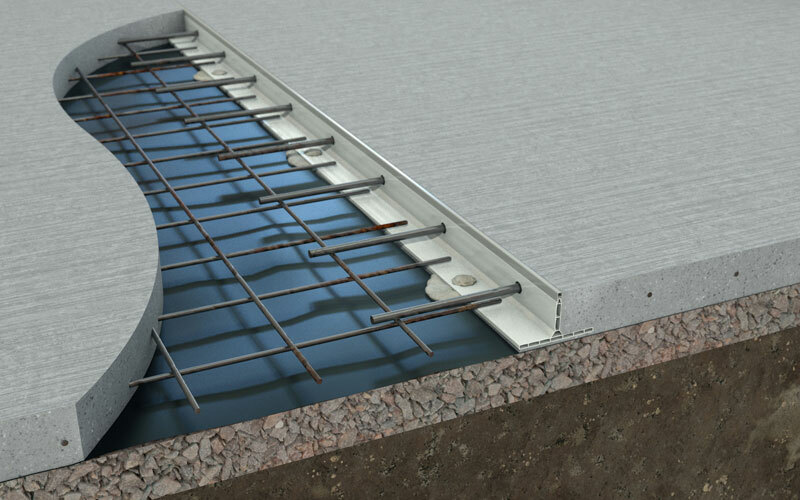 We now offer a CPDUK-accredited CPD seminar ‘Introducing K-Form’, which covers how its produced, its benefits, typical applications and the impact it can make to a project no matter what the size. 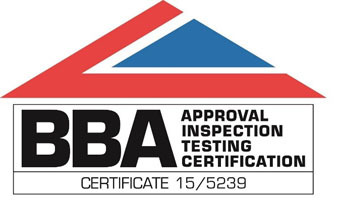 These accredited seminars are suitable for architects, engineers, quantity surveyors, cost consultants, contractors and suppliers.